Order through your favorite Plug Connection broker or at your convenience, anytime online via ePicas at epicas.plugconnection.com. To learn more about Plug Connection’s high quality products, contact a Plug Connection broker. Our sales and customer service team is also available at 760 631 0992 or send an email to sales@plugconnection.com. 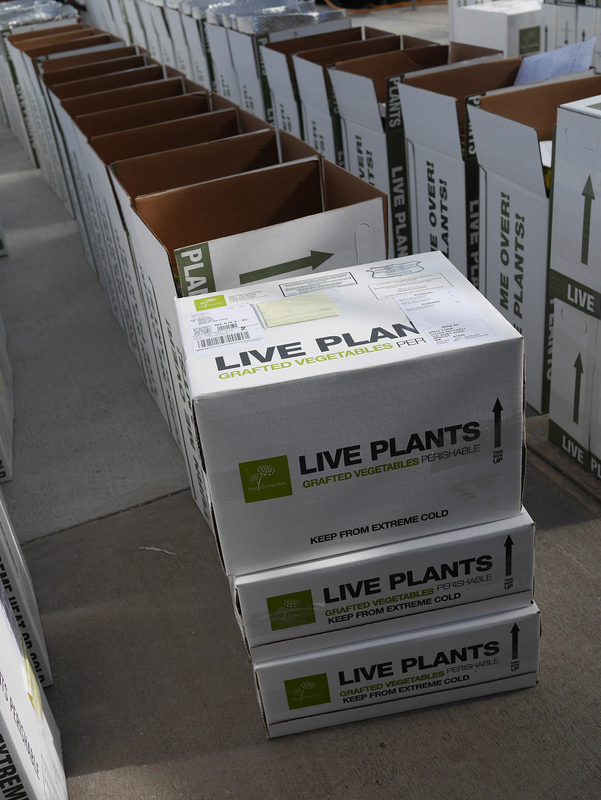 Seed and vegetative orders cannot be combined with grafted orders to fill a box. Partial box fee is $25. *Specialty 104-tray products are sold as 104 when noted. Products are sold on a grow-to-order basis. *Grow times may vary by variety. Unlisted items add 1 week for processing. Submit orders* by 4pm PST, 2 weeks prior to sow or 3 weeks prior to stick. *Grower Customer orders are due to your favorite Plug Connection broker on Mondays. Broker orders are due to Plug Connection’s customer service team on Wednesdays. For unlisted items, please include an additional week to lead time for processing. Go to epicas.plugconnection.com for current plug and liner availability lists—quantities and ready weeks. No cancellations accepted within two (2) weeks prior to sow or stick date without approval. All cancellations are considered pending until we receive confirmed cancellations from supplier. No cancellations on orders once production has begun. See Cyclamen and Poinsettia pricing and terms for special program availability dates. Can’t find it? Plug Connection offers custom propagation of non-published varieties. Minimum orders vary by variety. See services for details. Tags are required for some patented varieties per breeder requirements. When required, tags are automatically included on order at an additional charge. Mighty ‘Mato, Pixie Grapes, and Ketchup ‘n’ Fries tags are included in pricing and ship with all orders. Tags are mandatory on Tessera Succulents assorted trays. Other Tessera Succulents tags are available for an additional charge, as are many other of our vegetative offerings—simply request when ordering. In the event of unforeseen shortages or delays, we will make appropriate substitutions or reschedule orders with customer requirements in mind. 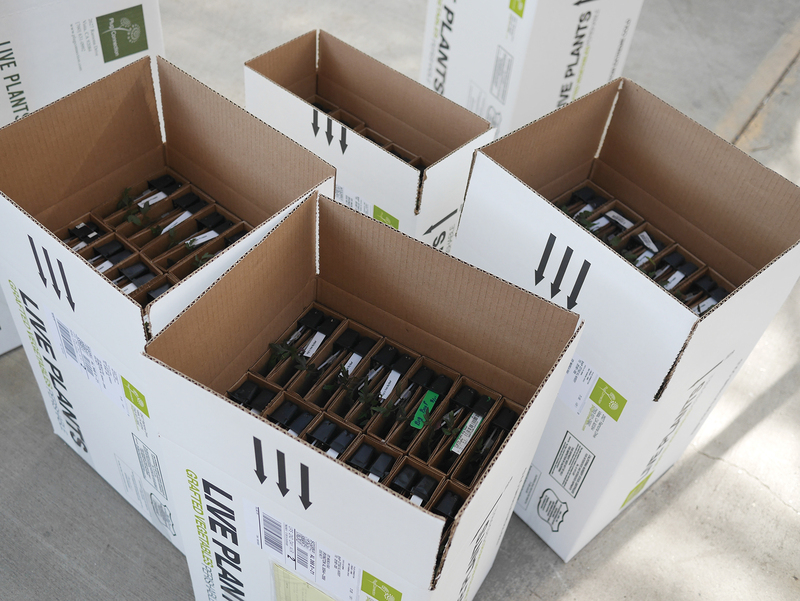 Inspect shipments immediately upon arrival. No freight claims will be allowed after 48 hours. If damage is visible at time of delivery, please report to delivery driver and note on receipt. No freight claims will be honored on partial boxes. All other claims must be reported within 72 hours of receipt of goods. Please submit claims to claims@plugconnection.com. Photos are required or claim will be denied. You are guaranteed to receive high quality, healthy, disease free plants that are true to name. Upon arrival, plants are guaranteed to be alive and viable. If you experience any issues with our plant material, please contact us. With immediate attention, our team may be able to recommend a solution.